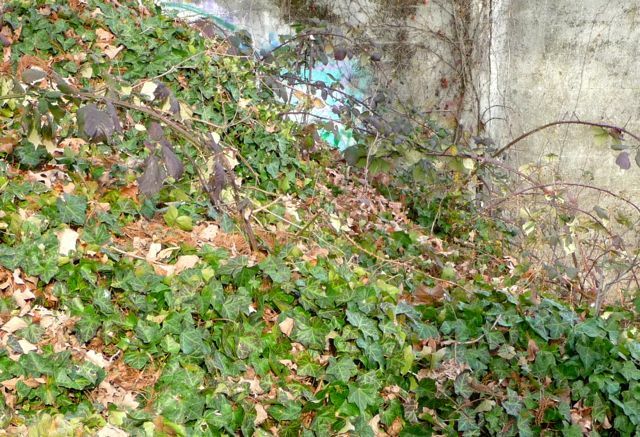 I feel that it is so vitally important that Portland planners and designers recognize the importance of native vegetation in achieving the City's goals. . . It is critical to get the policy right and work with landscape architectural professionals and their schools so that we'll have people competent to implement the policy.